Weight: 11.2 oz. Heel Height: 23mm. Forefoot Height: 13mm. 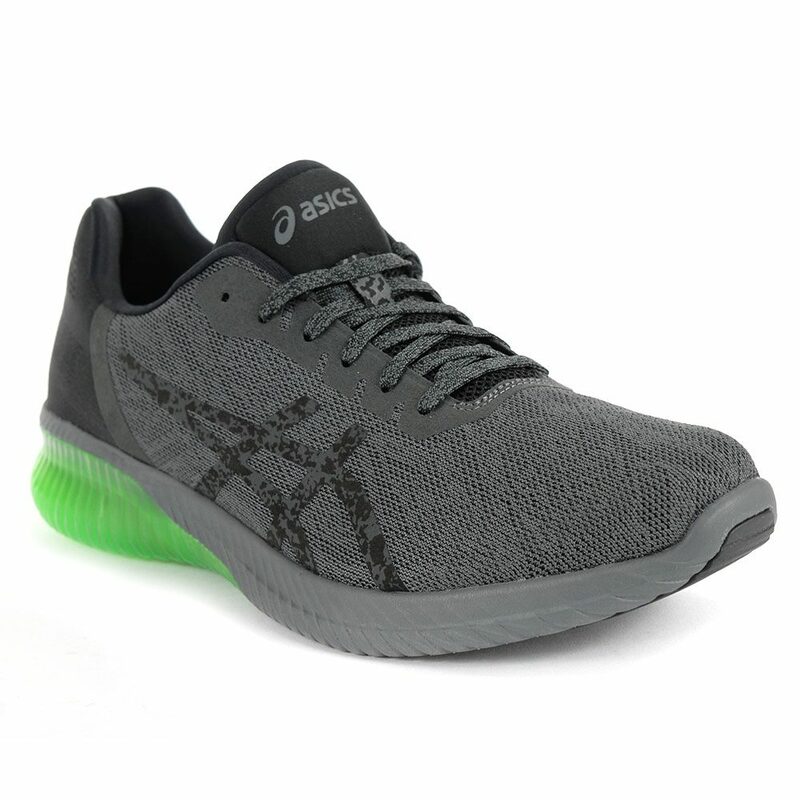 Guidance line® midsole technology for enhanced gait efficiency. 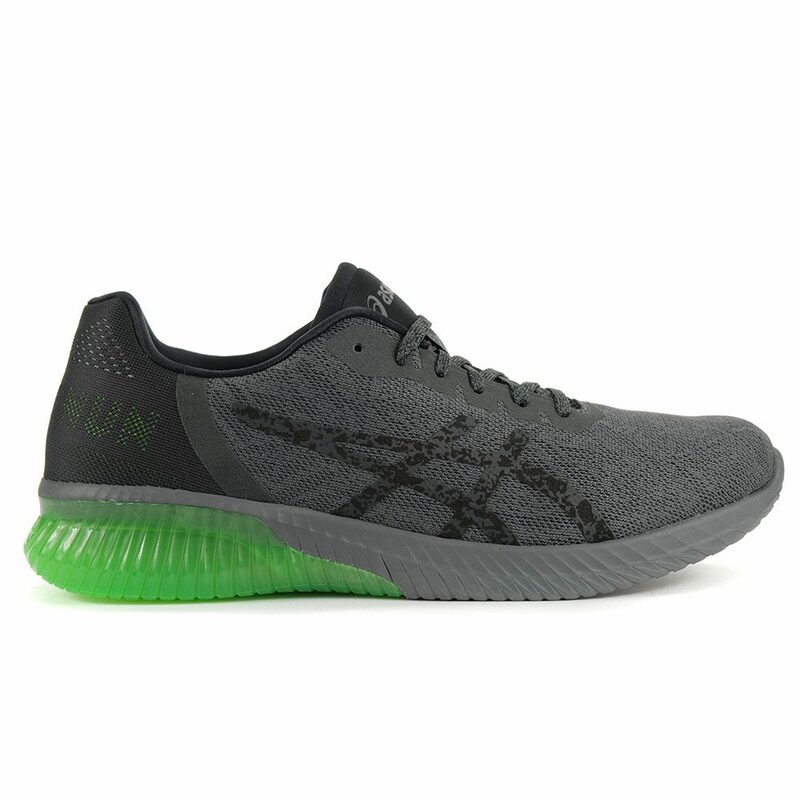 Solyte® midsole material for a lighter midsole giving more cushioning and durability.